The claws of justice are BACK! 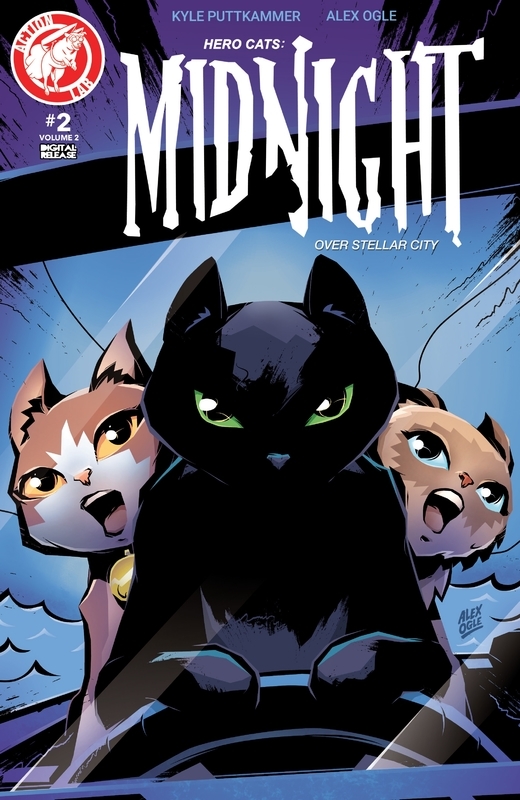 Midnight is forced to deal with the fallout of a prison break at the Taurus County Jail. 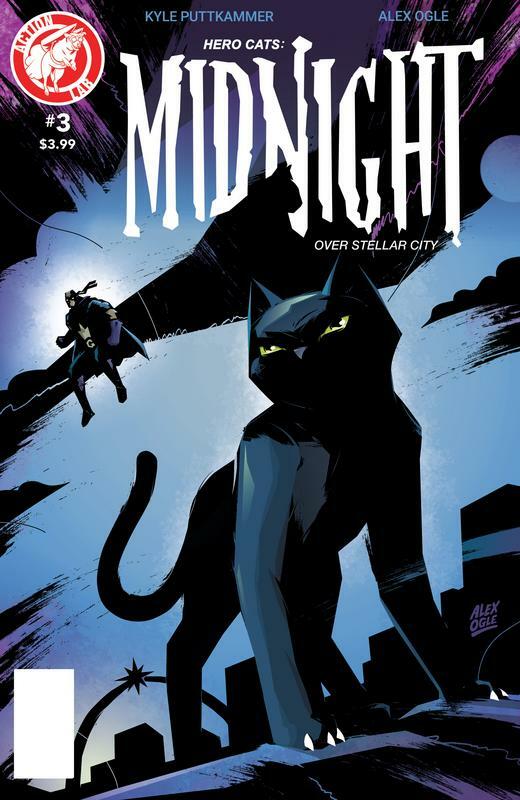 Can Midnight corral the criminals so Stellar City can sleep safe and sound? With the help of fellow Hero Cat, Cassiopeia, they might just have a chance! We are replacing filejoker links with Filedd. Sorry for the inconvenience. Edit: Issue 1 is still wrong issue. Says "#1 volume 2" on the cover of the new one! MEGAMARVEL is correct. The issue 1 that you have is from 2015. The current volume's issue number 1 is from 2017and should replace this one. v2 003 is v1 003, doh!